Smoke Shop & Ecig Friendly! Free Setup from Clear Merchant Solutions. 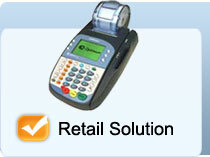 It is easy to establish a merchant account with Clear Merchant Solutions. If you meet our vape shop friendly liberal approval guidelines, your application can be approved quickly and simply. eCigarette/Tobacco sales are deemed "high-risk" in the eyes of most merchant service providers. There can be many factors that cause a merchant to be deemed high risk. As an example, one reason why eCigarette/Tobacco type sales based within the states cannot readily obtain merchant accounts is simply because many are not of American origin. eCigarette/Tobacco sales websites may promise high sales volumes, but that comes with its share of disadvantages. One such disadvantage arises from the sheer volume of fraudulent credit transactions carried out by those customers and suppliers wanting to defraud the processor. A larger issue with eCigarette/Tobacco merchants is the age restrictions for their products. Merchants need to be equipped with the ability to accept credit cards, debit cards using the most cost effective and secure methods available. 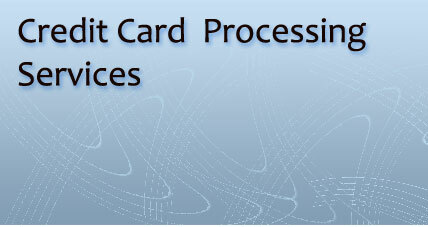 High speed processing, using the most up to date credit card, debit card, ACH, and Check processing equipment insures you, your employees and your customers the fastest fulfillment of all orders placed. With a high amount of eCigarette/Tobacco merchants setting up auto-ships, the chance for fraud and a higher charge back rates pushes some eCigarette/Tobacco to be considered High Risk. Experience in the eCigarette/Tobacco merchant processing industry means that not only will we set your account up quickly but, we will also set you up with the proper payment solution that takes into consideration reporting, customer service, shopping carts set up, and other important payment processing services and making sure that your shopping cart meets the Payment Application data security standard (PA-DSS). We work with Banks and processing companies that are "vape shop friendly" and understand the eCigarette/Tobacco industry and in some cases, we can offer rates close to what a "Low Risk" merchant can get. TO GET YOUR HIGH RISK MERCHANT PROCESSING ACCOUNT CLICK HERE. Clear Merchant Solutions is now providing top of the line FREE terminal equipment to merchant vape shop location for FREE - NO CATCHES. Even shipping is FREE! We will work with you to create a custom-fit solution that best meets your needs. What type of credit card system are you looking for? 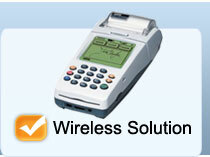 Retail, Point of Sale(POS), Wireless, Portable or Internet and Online. 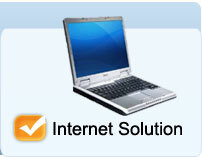 Whatever your situation is we have a low cost solution. 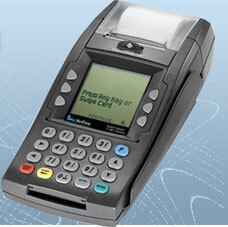 We offer the leading merchant account credit card processing services in the country. 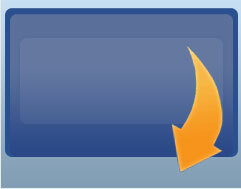 We process thousands of new accounts a year, and have very satisfied customers. Our hard working team at the corporate headquarters is dedicated to offering the best service possible. We offer a best rate guarantee program, 24 hour customer service support, cash rewards program and much more!